Visitors come to North Bend, Oregon, to explore the 500-foot sand dunes of the Oregon Dunes National Recreation Area. These wind-sculpted sand dunes offer endless opportunities for hiking, fishing, canoeing, horseback riding and camping. 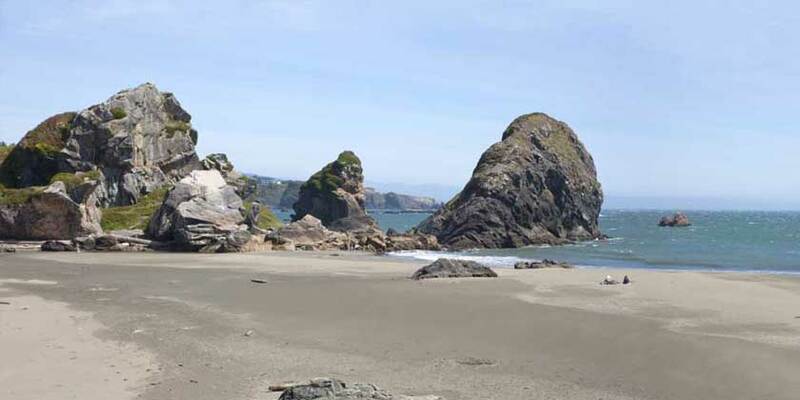 Situated next to Coos Bay on the Oregon Coast Highway, North Bend is where you’ll find the historic McCullough Memorial Bridge, beautiful Horsfall Beach and plenty of quaint shops, antique stores and restaurants.